1 The Regulatory Board has put together a busy autumn tour taking in China, the Philippines and South Korea. The Regulatory Board has put together a busy autumn tour taking in China, the Philippines and South Korea. 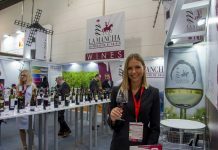 During the last week of October, DO La Mancha wines will be concentrating on promotional events in Asian countries, specifically in third markets outside the European Union, where La Mancha wines are showing the highest growth. In fact, the expedition will be starting off in the land of the Great Wall on 22 October, with a road show featuring some eleven wineries belonging to DO La Mancha. Since 2013, the Regulatory Board has not returned to Beijing, a city also known for being the home of traditional Chinese cooking. Two days later, on 24 October, the tour continues in Manila, capital of the Philippines, where ten DO La Mancha wineries will be promoting their wines. This is also the first time that an overseas trip organised by the Regulatory Board is to visit this country. 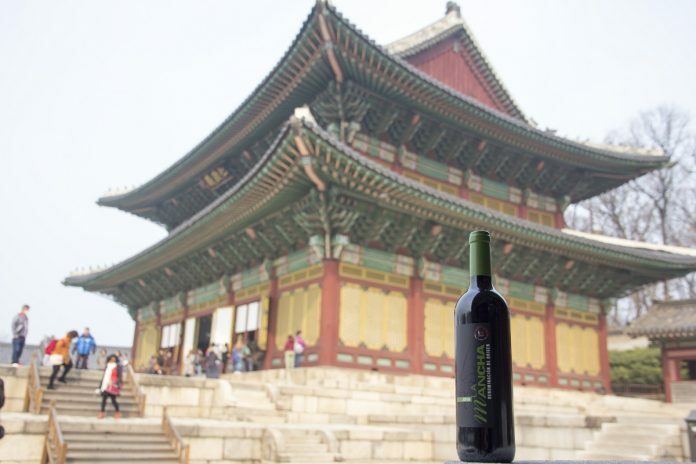 Lastly, around 13 DO La Mancha wineries are due to fly to Seoul, capital of South Korea, to round off the tour of the Asian continent, repeating the promotion of La Mancha wines in this eastern country for the second time in two years. 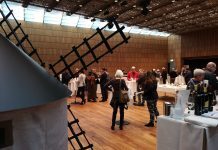 In all three cities, a series of seminars led by experts and opinion leaders who will be giving a detailed description of the features of DO La Mancha as a production area to professional audiences, who will then be served a light buffet pairing wines with local food. Lastly, delegates will take part in a walk-around in which each winery will display their wines for the professional tasters. 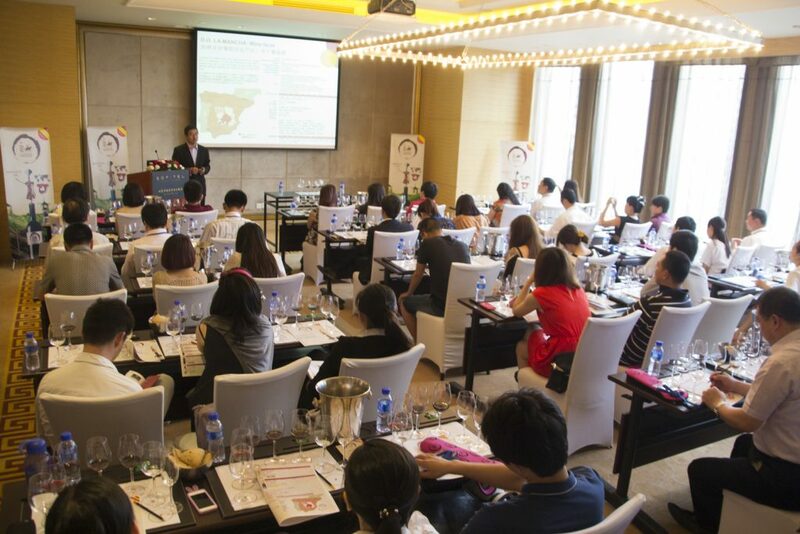 In terms of business, the Regulatory Board maintains its commitment to promoting wines in China, the primary overseas customer for La Mancha wines with more than ten million bottles, also highlighting its interest in reinforcing visibility in some Asian countries like South Korea and, for the first time, in the Philippines, where the 11,864 bottles sold last year accounted for a timid yet significant increase of 18.6%.